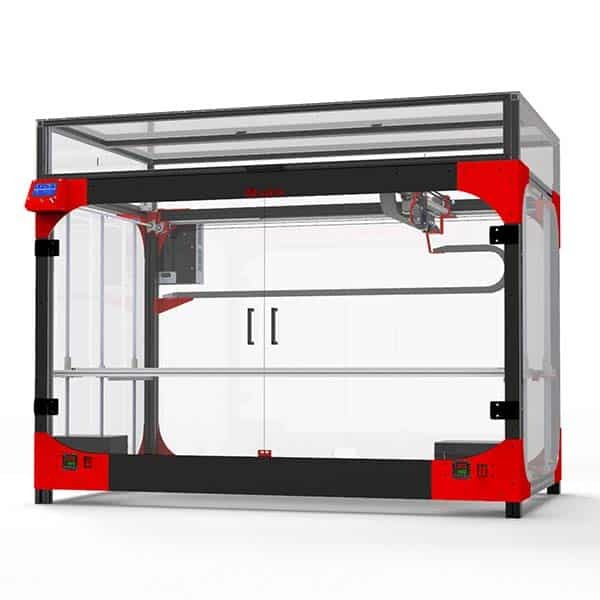 The VELTA 3D B-VELTA is a plug-and-play desktop 3D printer made by VELTA 3D, a manufacturer based in France. 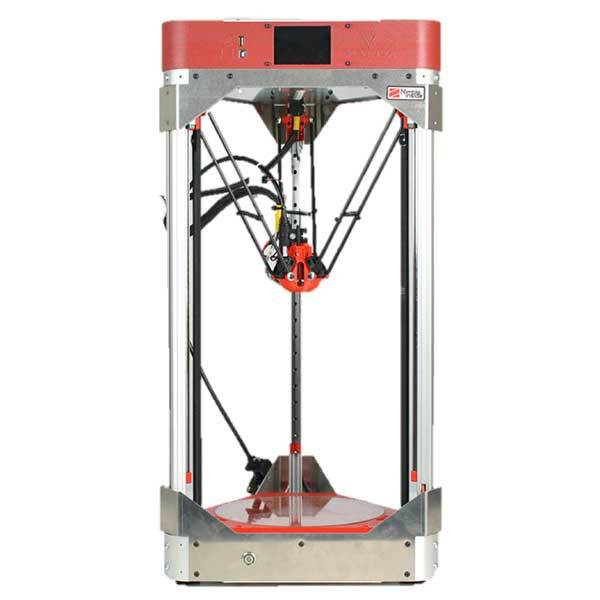 This delta 3D printer’s nozzle can reach up to 350°C in order to 3D print more technical materials. Compatible filament materials include PLA, ABS, PETG, PC, ASA, and more. 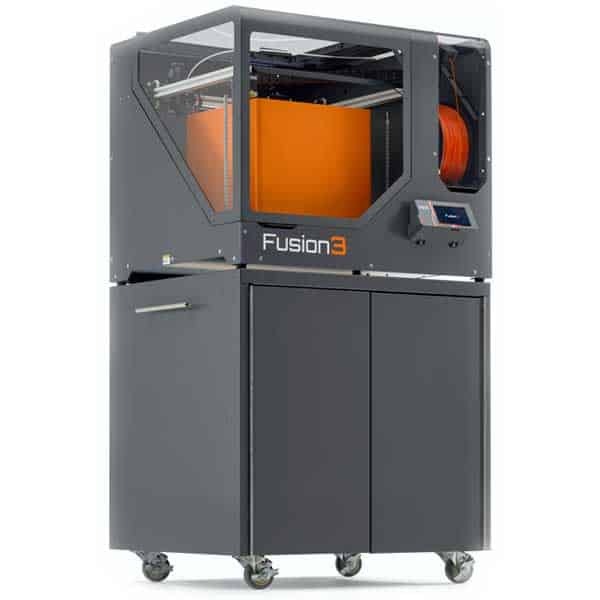 Speed: this 3D printer is able to 3D print with a speed of up to 300 mm/s. Touchscreen: for a more intuitive user experience. Automatic calibration: requires less manual intervention from users. Filament detector: the B-VELTA stops 3D printing when it runs out of filament. Pause and resume: users may pause 3D prints and continue them later (works automatically in case of a power outage). Dual extruder or triple extruder (optional): to 3D print with two or three different materials simultaneously. 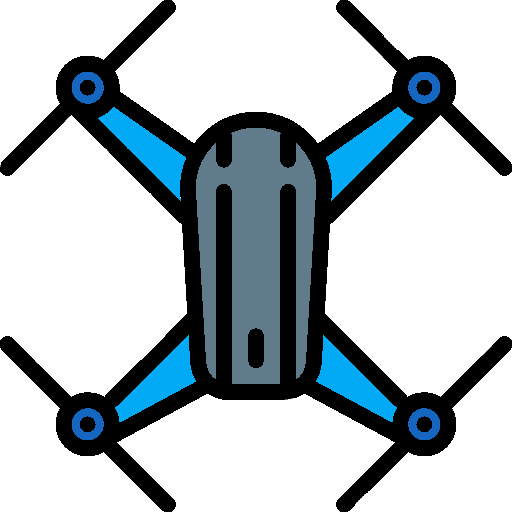 An optional Wi-Fi module is also available. 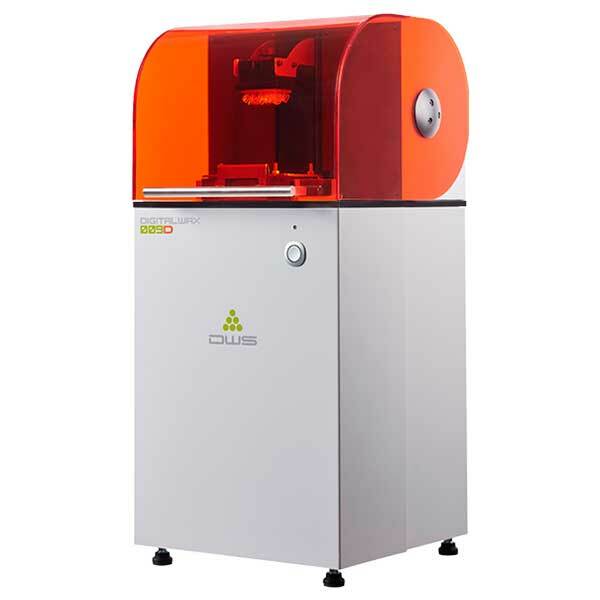 This delta 3D printer is available at the manufacturer starting price of €960. 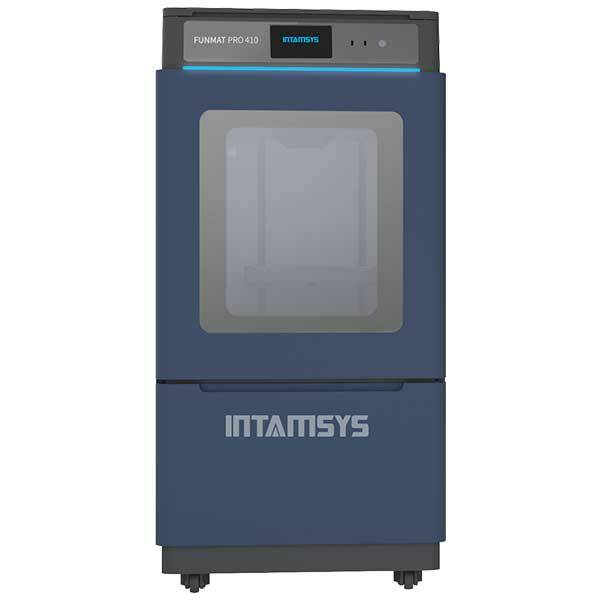 Discover more desktop 3D printers with our comparison engine.